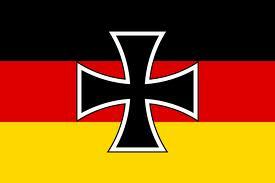 The Weimar Republic, emerging during the German democratic republic lasted from 1919 to 1933. The provisional government was formed by leader of social democrats, Friedrich Ebert and was established in Weimar, hence its reference as ‘Weimar Republic’. The idea of democracy in Germany was dismissed and unwelcome by its people and after being forced to sign the treaty of Versailles, feelings of anger, fear and humiliation bombarded German citizens. 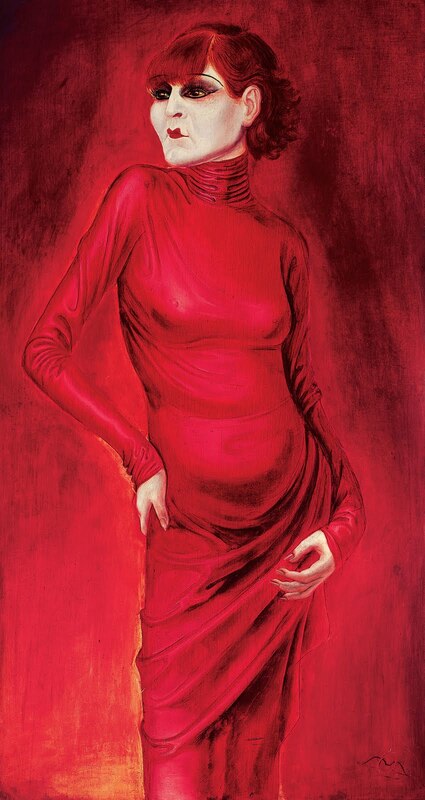 In its 14 Years, Weimar Republic certainly made a significant impact in history, creating one of the most influential, culturally creative periods in the twentieth century. 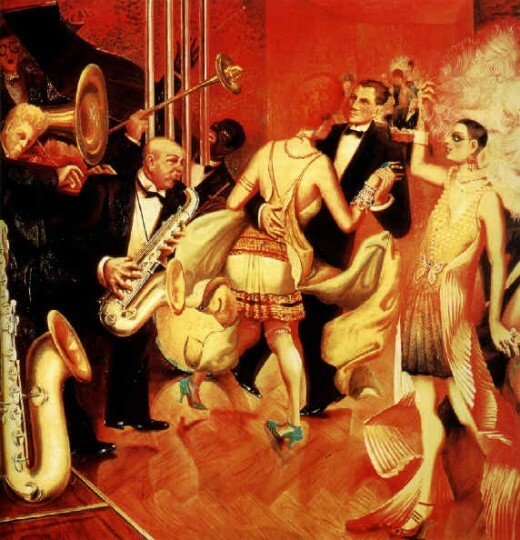 In that time Weimar Germany and Berlin were described as the cultural centre of Europe, with its flourishing epidemic in expression through the arts. The unprecedented freedom which followed the descent of censorship led to the explosion of artistic production and the widespread cultural expression depicted in literature, art and film such as ‘Cabaret’. The Bauhaus school of the arts simultaneously found its feet, it’s thrive and its closure alongside Weimar republic. 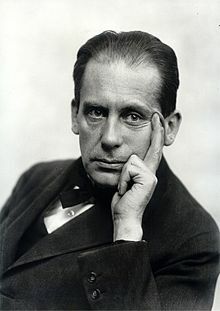 The Bauhaus is known as the most influential school of design in the 20th century, not only was it a school, but a movement celebrated worldwide for its dynamic approach to the method of education and its understanding and depiction of the relationship between art and society. The Bauhaus successfully stripped art of all its former superfluous attributes to expose a raw idea which could be redesigned and re-evaluated to produce functional art. 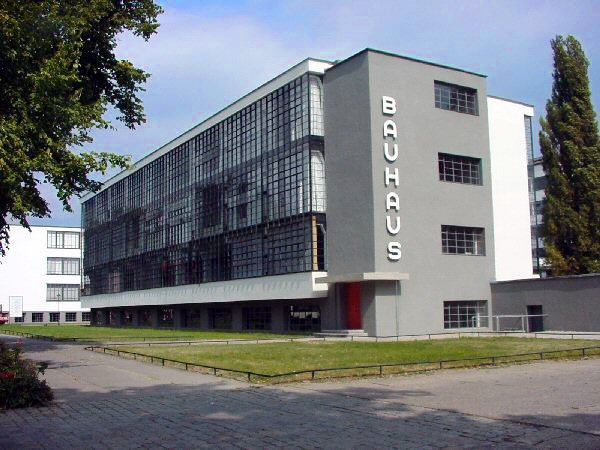 Bauhaus influence on today is immense considering it was only open for a mere 14 years. The typical utilitarian characteristics of Bauhaus designs are continuously adopted today with stores such as Ikea applying a democratized, everyman approach to art and design, directly influenced by the works of the Bauhaus.